Sterling Bartlett is an artist and designer living in Los Angeles, Ca. His creative output runs the gamut from apparel, hardgoods, and album design to limited art books, and exhibitions around the globe. His ability to create across a variety of mediums with nuanced cultural insight has given Sterling the opportunity to work for clients as diverse as Waylon Jennings, Baker Skateboards, Nike, Ty Dolla $ign, Converse, Pitchfork, and Sub Pop Records. 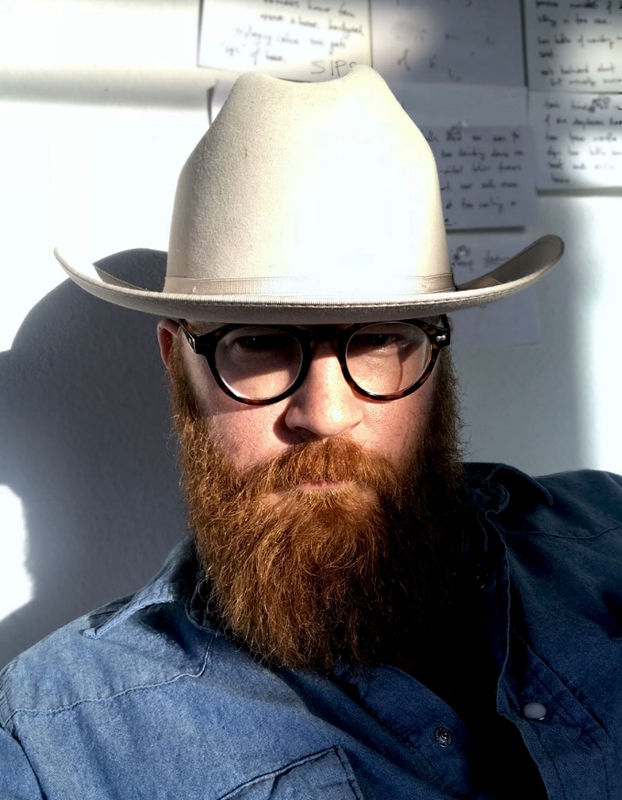 In 2018 Sterling was presented an RIAA triple platinum sales award for his design work with Chris Stapleton. His paintings and sculpture are held in collections in England, The Netherlands, Denmark, Greece, Canada and the U.S. Currently he is working on a series of paintings dealing with the plant life, and architecture of Los Angeles.